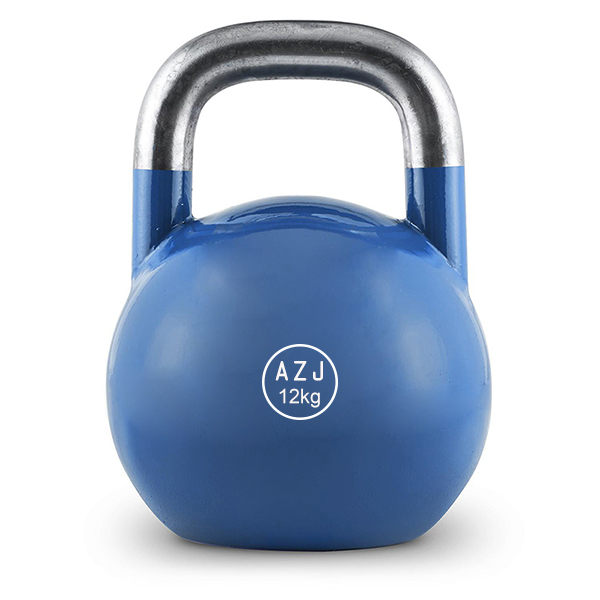 Prograde Cast Steel Kettlebell, is made of cast steel. Also known as Competition Kettlebell. 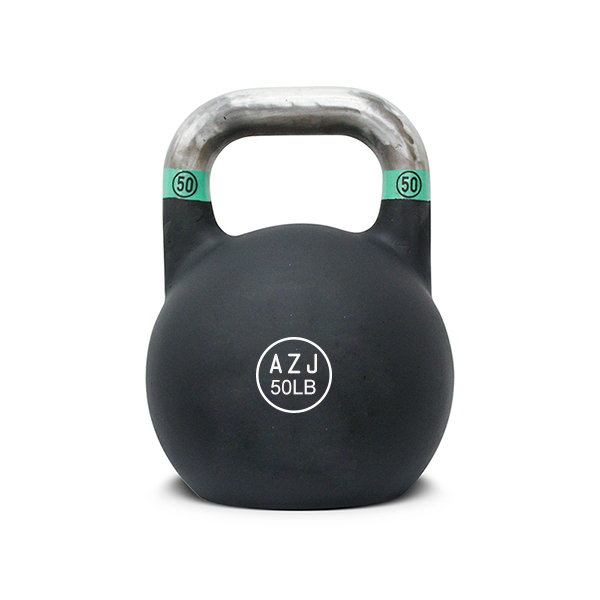 Being different from regular Cast Iron Kettlebell, which increases in size as the weight increases, the Steel Competition Kettlebell are uniform in size regardless of the weights. Standard handle thickness and width. Rigid, durable, well-balanced design. Marked in KG or LB. It is perfect strength training. Bell is usually coated with vinyl, powder, rubber, etc to protect the Kettlebell from chipping. Looking for ideal Professional Fitness Kettlebell Manufacturer & supplier ? We have a wide selection at great prices to help you get creative. All the Color Powder Coated Kettlebell are quality guaranteed. We are China Origin Factory of Pro Style Competition Kettlebell. If you have any question, please feel free to contact us.